Understanding grammar will help you on your way to foreign language fluency. When learning the Spanish language, it’s important to know that similar to English, Spanish makes use of definite and indefinite articles. Spanish definite articles refer to a specific item, and are similar to the word “the” in English. Spanish indefinite articles refer to a general or non-specified item, and are similar to “a” or “an” in English. 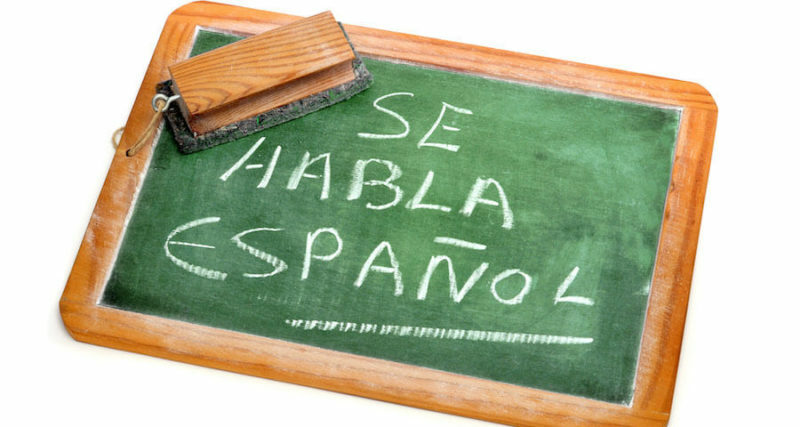 Spanish articles also vary depending on whether they refer to a singular item or more than two, plural items. In English, for example, we only use ‘the’ for all nouns, but in Spanish we have to use ‘el’ if the article precedes a singular masculine noun, or ‘los’ if the article precedes plural masculine noun.